＜Q＞How quickly could Japan develop nuclear capability and how realistic is it that they would take this step? 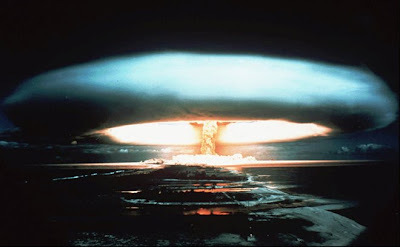 ＜A＞Japan could develop nuclear weapons very, very quickly. There are no major hurdles in their way other than their previously stated strong desire not to go nuclear. So I don't think they will go nuclear any time soon. But the fact that there is this neighboring regime with weapons and a demonstrated willingness to act so brazenly, will put strong pressure upon Japan, growing over time, to reconsider its nuclear stance.